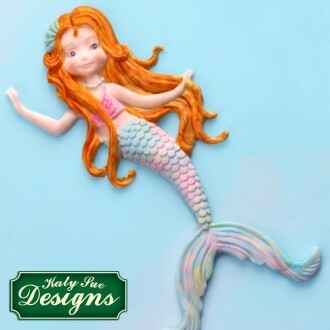 Silicone molds are made from FDA approved silicone. 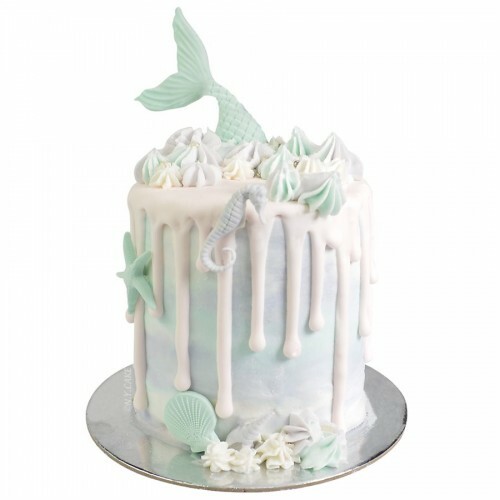 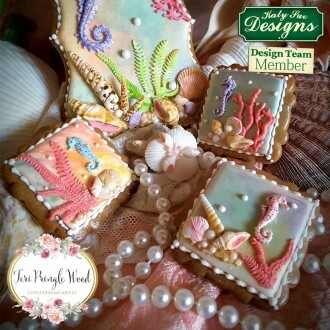 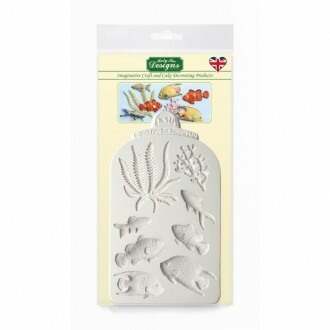 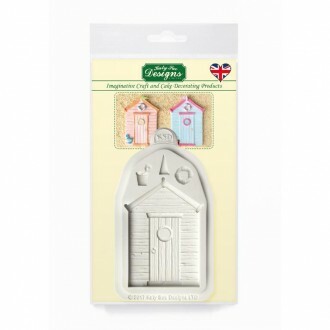 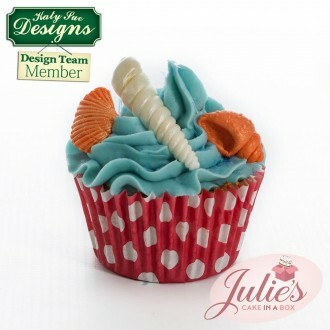 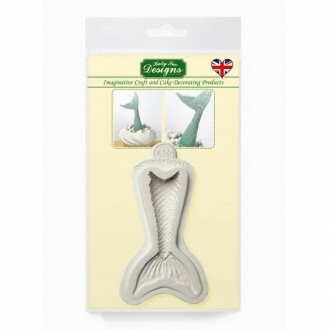 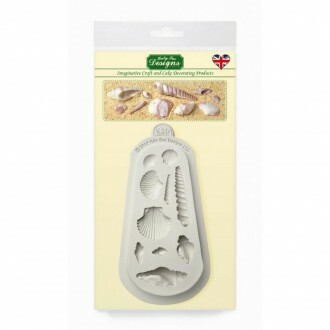 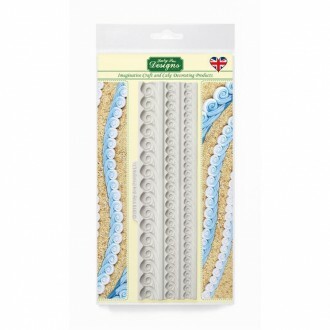 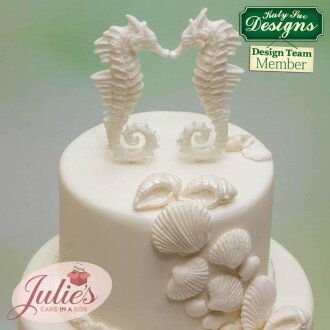 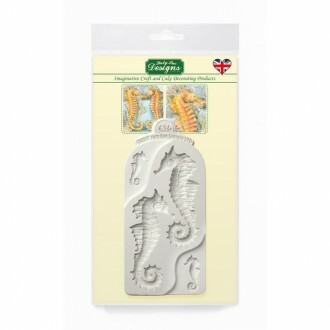 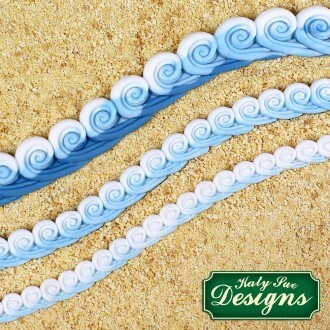 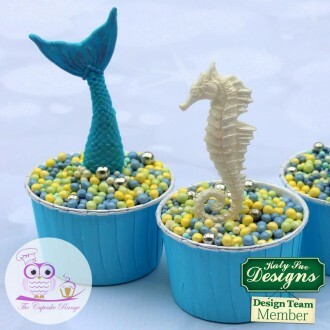 Create beautiful fondant designs in seconds with our detailed and intricately crafted molds. 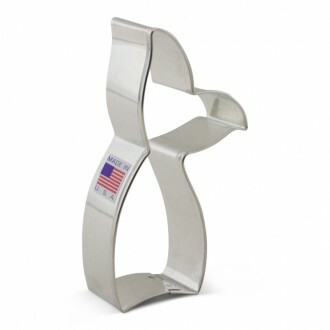 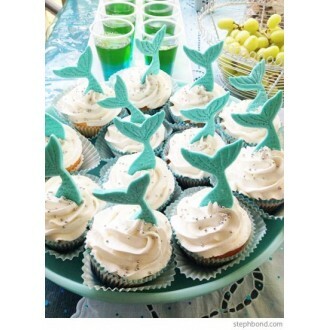 Adorn cakes, cupcakes, cookies and brownies quickly and easily. 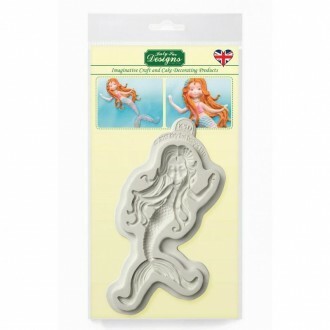 Use for fondant, gumpaste, chocolate, marzipan, isomalt and sugar.